On this page you will find a number of freely downloadable PDF files. Click the desired file (below) in order to download that file. Please Note- The electronic files contained herein may be freely downloaded for private use and distribution, provided that any subsequent distribution remains free of cost or obligation to third parties. All rights reserved. 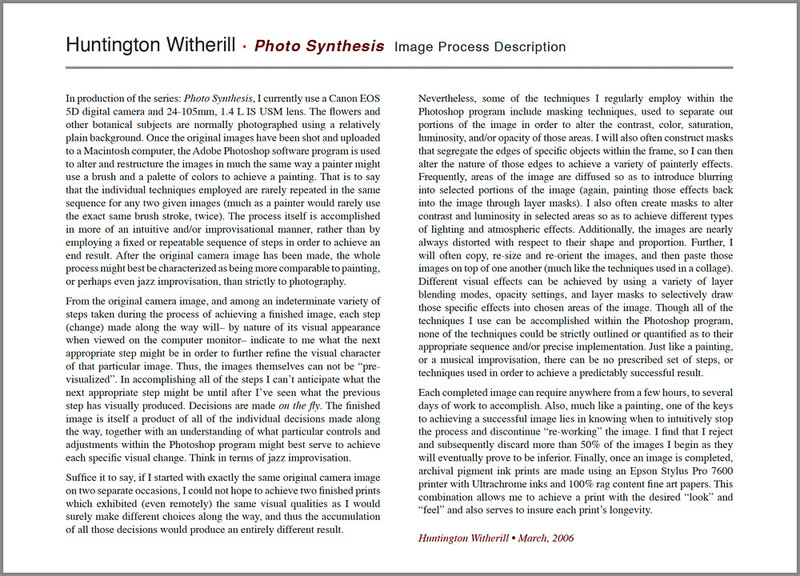 Copyright © 2006-2018 Huntington Witherill. Acrobat© Reader Copyright © Adobe Systems, Incorporated. Adobe, the Adobe logo, Acrobat, and the Acrobat logo are trademarks of Adobe Systems Incorporated.